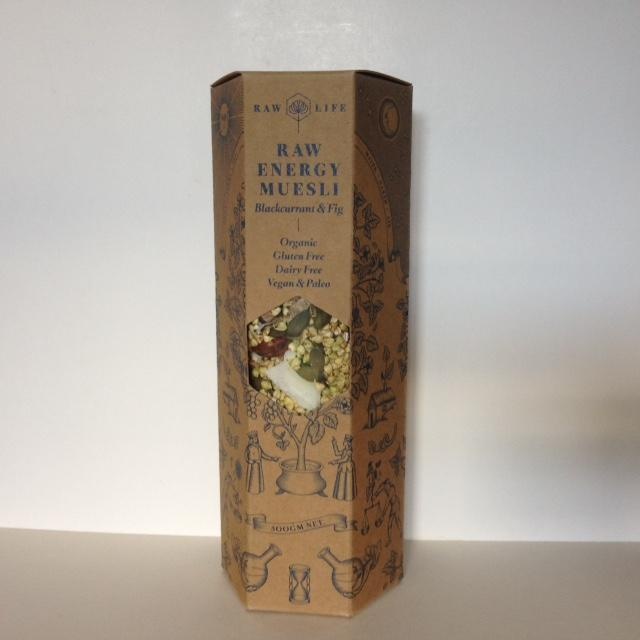 Raw Energy Blackcurrant & Fig Muesli Has won the 2016 Healthy Food Guide Award for Best Cereal. It is made from sprouted Buckwheat, Amaranth Pumpkin Seeds and Activated Almonds. These sprouts are dried for 20 hours at 45 degrees to lock in the increased nutrients through the sprouting process. Then we add Coconut chips, Blackcurrants and Figs.